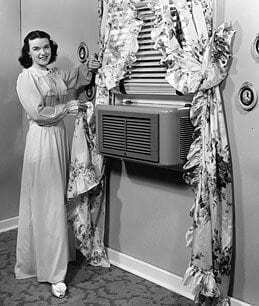 Modern mid-century homes were designed for the advent of air-conditioning. Although a gradual process, new Ranch style homes with their small windows helped create this need. It didn’t take long for this luxury to soon become a necessity as few homes today are without air-conditioning. Architects no longer need to design a home for passive cooling or heating when comfort comes at a flip of a switch. Air-conditioning once a luxury, now a necessity. But what about our environmental resources? What about the high expense of using energy? The media tells people that insulation is the solution. Today people are anxious to spend their money on filling their walls with chemicals and replacing windows etc. It’s a buy – buy – buy world. Everything comes with a price tag. 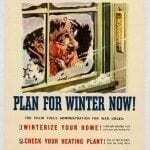 What about cooling and heating techniques used years ago? Do you think our ancestors wearing all those clothes were NOT concerned about their comfort? Old homes may have been drafty in the winter but they were not as uncomfortable as one might think during the winter cold or summer heat. 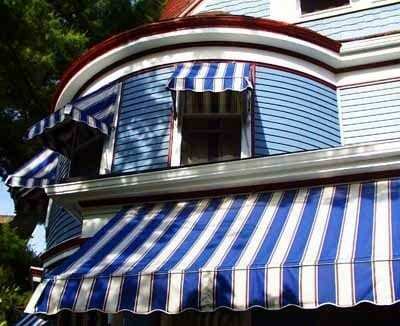 Awnings can block up to 90% of solar heat gain. Buildings and properties were designed to take advantage of natural heating and cooling through laws of thermodynamics and natural ventilation. Today the many ways of using nature to provide comfort in a building is long forgotten. The Louisiana Department of Natural Resources published a manual explaining age-old ways of heating and cooling dwellings. The manual begins with how the need for comfort determined the design of homes. It explores the uses of passive climate-driven architectural design, preferred material and design solutions, as well as historical models of implementation. 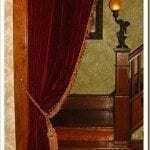 These methods and designs seldom used today can once again be realized. 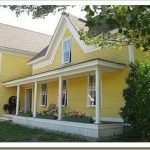 While the manual was originally published in 2003, it offers valuable information to people who are looking to restore or renovate historical structures with a sustainable approach. This information is timeless. Click here to read the manual and Save Energy. 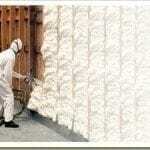 Insulating Old Homes – Is Yours Toxic? Excellent article & publication from the state of Louisiana. It is sad though that the past several generations have been acclimated to believe that a nice & beautiful home must be designed & built in the primary manner that they are built today rather than laid out & constructed to take advantage of our natural & ever present environment as a working system rather than simply as a building that uses the resources that are not ever present to its gain. Here we are now after everything has been said & done. This is indeed a wonderful article along with the supporting information. Also today’s energy efficient homes are so sealed up that the inside air does not exchange with the outside air and people can be sicker as a result.